We provide a wide range of specialized cleaning services to the hospitality, industrial, commercial, healthcare and public sectors. 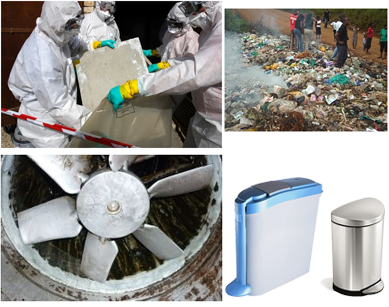 Our focus is in specialized hygiene to promote a safe, clean and healthy environment. We hope to achieve a safe, clean and healthy environment to ensure the current and future generations have a chance at a good life. Here is a short list of some of our products and services. 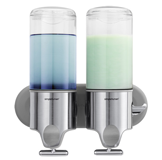 The bathroom and toilet are communal areas of the office/home which are in constant use throughout the day. They thus offer constant opportunities for spread of infections from one person to the other if basic hygiene standards are not observed. Follow these 3 steps to guard you against infections. Use Liquid soap because it is untouched by any hand. Rub hands together for 15–30 seconds, paying particular attention to fingertips. Rub hands together under clean running water for 30–60 seconds. 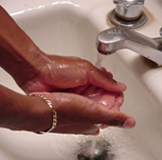 Hand hygiene is universally accepted as the single most important way to prevent the spread of infections and outbreaks – while reducing the need for expensive, time consuming precautions. We offer professional cleaning services as an added service. Our rates are pocket friendly and we are always willing to negotiate. Our trained staff have at least a combined 20 years of experience in the field.